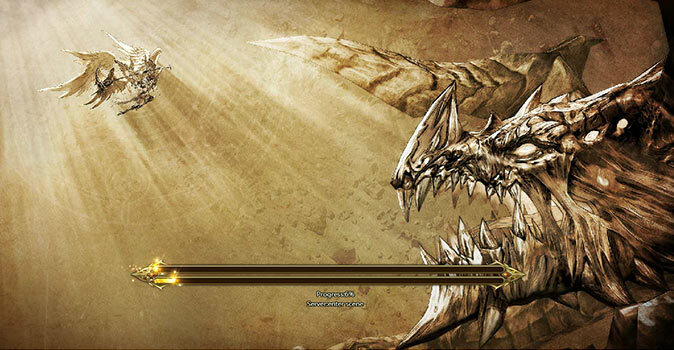 MMORPG – The eternal war between dragons and angels enters the third phase. 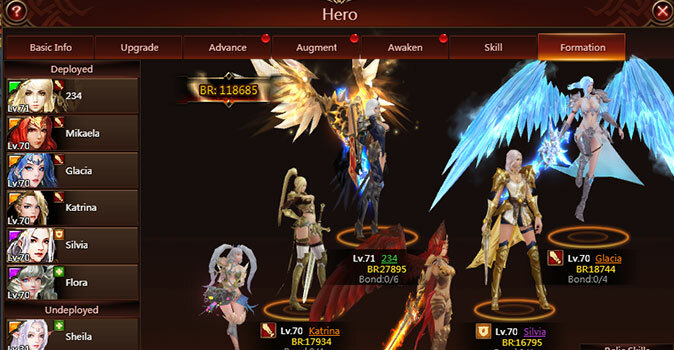 League of Angels 3 is the latest installment in a series that is considered to be one of the most successful free to play MMORPGs of this generation. We gave it a try to find out if the game can live up to its hype. Try it out on your own and check out if it is as cool as it looks. 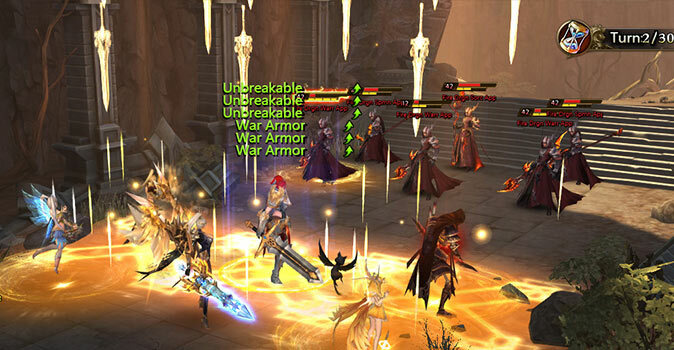 League of Angels 3 is the third installment in a series of popular MMORPGs. 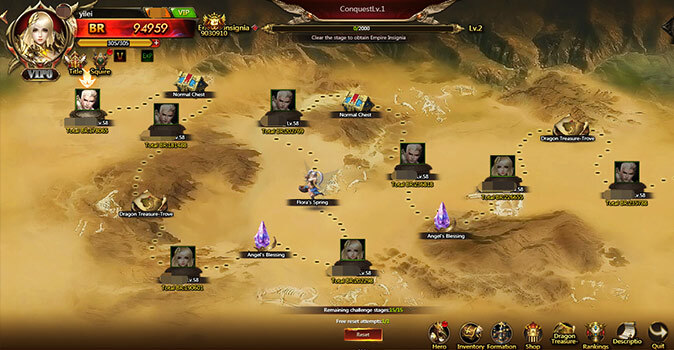 Even though you might have had some experience playing the other titles, you will have to start from the bottom again once you set up your character in League of Angels 3. Fighting lesser demons and minor dragons will become part of your daily routine while you’re working out to climb back to the top. 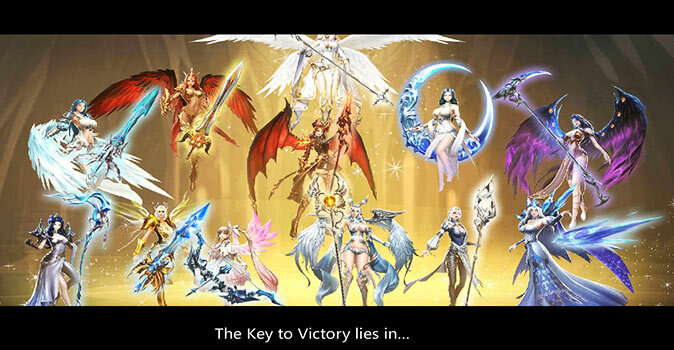 Each level and each coin earned will bring you to closer to your ultimate goal – standing atop the other players and claim your titles as the most powerful being that has ever fought in the world of League of Angels 3. Becoming a hero isn’t that simple. Fighting countless monsters, demons and other evil creatures can be a dangerous task and sometimes the odds will be against you. What you do need in these situations are friends and thankfully League of Angels 3 has quite a few friends for you to find. Meet dozens of different characters on your journey and form a team of unique heroes that not only assist you but also help you to develop your character in whatever way you desire. You can hire tanks, healers, damage dealers and countless other characters and put them into different formations to put each character to good use. Tanks do usually well in the front lines, while healers rather stay in the back and keep an eye on the life bars of their team members. You decide which team you bring to take the fight to the enemy. Forge a team that deserves song and tale and reclaim the world from the dark grip of the dragons. League of Angels was always known for its decent visual appearance and thank god the third installment isn’t an exception. 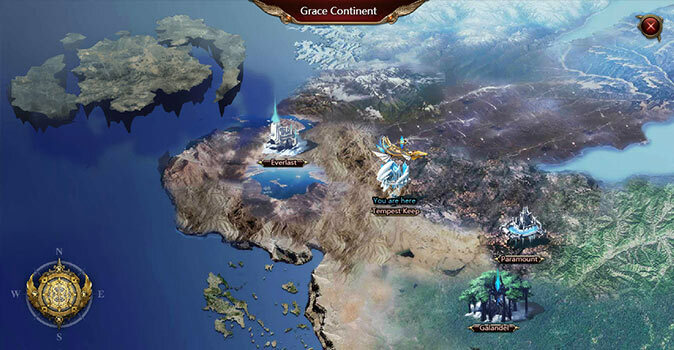 On the contrary – League of Angels 3 has absolutely stunning visuals for a free to play browser game. Even at lower levels you will unleash combo attacks and spells that will shake the screen and really give you amazing visual feedback on all of your attack skills. A feature that is only being reinforced upon once you make it into the later stages of the game. Sure, your foes become bigger, worse and meaner but there isn’t much that a screen covering hail of piercing sword strikes can’t fix. The same level of detail applies also to your character, your party and the whole world of League of Angels 3. In this regard the third installment is definitely the most remarkable. Aside from the intriguing campaign it has always been the multitude of side activities that gave League of Angels its personal touch. A recipe for success that hasn’t been changed. Conquest Mode, Battle for Mines or countless trials of combat in the arena are just some of the activities you can participate in. 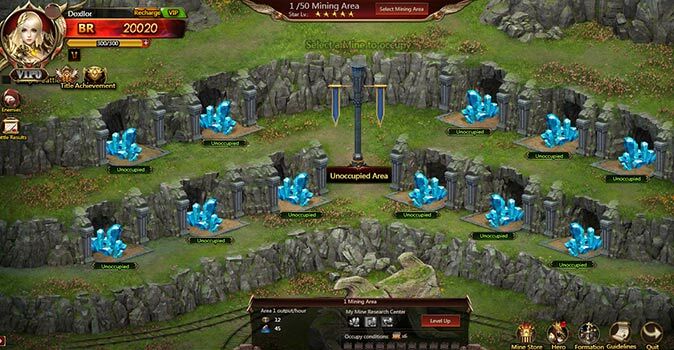 No matter if you play on your own or even bring a few friends, the world of League of Angels 3 is filled with dozens of things to explore and achieve. In this regard we can safely assume that even players that are looking for a game to which they can heavily commit, will find reasons to keep pushing forward to achieve even greater heights for their characters. Free-to-play: Just sign up once and you are good to go. League of Agels 3 is absolutely free-to-play. Form your own party: Meet dozens of unique characters and form a warband of heroes to take on even the mightiest foes. Outstanding visuals: League of Angels 3 has yet the most impressive visuals, not only considering its predecessors but also free to play titles in general. 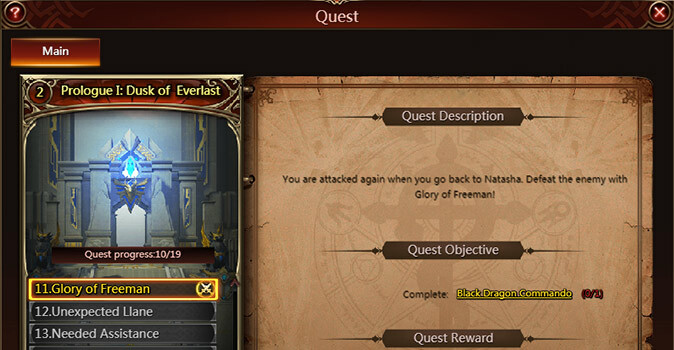 Countless activities: No matter if you are a fan of PvP or prefer participating massive treasure hunts, League of Angels 3 has got you covered. League of Angels has come a long way. In 2013 the first title of the series went online and now with the third installment, the series continues. These past few years we played a game that was constantly evolving and has ultimately reached a new peak in 2019. League of Angels 3 is by far the most refined version of a game concept that has proven to be a huge success among MMORPG fans. Outstanding visuals and solid core mechanics are once again some of the key features that easily elevate this game into the higher spheres of well-crafted browser games. No matter if you have never played an MMORPG or a die-hard fan of the series – League of Angels 3 is worth every minute.